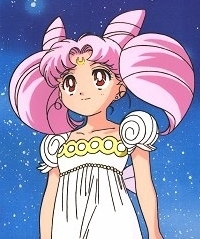 Little Princess Serenity.. . Wallpaper and background images in the Sailor Mini moon (Rini) club tagged: chibiusa prinncess. She looks so extremely beautiful!